Set an assessment or a consultation appointment with us! We appreciate your future client recommendations for Patients First Home Health Agency, Inc. We see to it that all clients receive outstanding services at all times. Please send your referrals online. Only the best home health care services for our clients and their family! Welcome to Patients First Home Health Agency, Inc. Patients First Home Health Agency, Inc. is a multi-lingual home health agency offering 24 hours of home health care service in Torrance, California and the surrounding locations. We are dedicated to providing innovative, quality and cost effective home health services to homebound individuals who are in need of skilled nursing, rehabilitative and support services in their homes. Please tell us how we can improve in serving you! 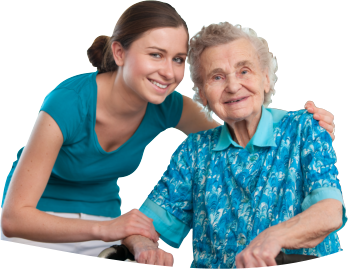 Patients First Home Health Agency, Inc. serves the residents of Torrance, California.